BB&T Arena – Sports arena on the campus of Northern Kentucky University that also hosts musical and performing acts throughout the year. 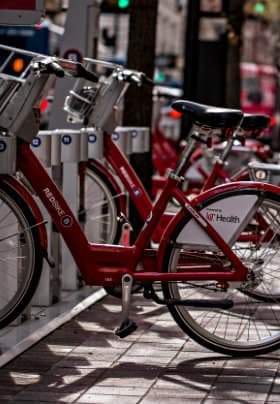 Cincy Red Bike – A network of over two dozen bike stations placed throughout Northern Kentucky, downtown Cincinnati, and Over the Rhine; provides low-cost urban mobility throughout the cities. 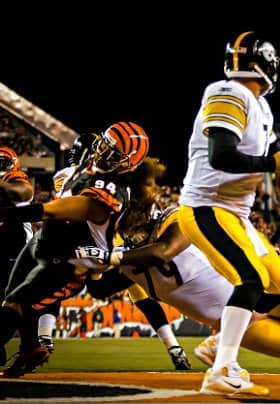 Cincinnati Bengals – Professional American football franchise located at Paul Brown Stadium in downtown Cincinnati. Cincinnati Cyclones – Professional hockey team located in US Bank Arena on the Ohio River; member of the East Coast Hockey League. 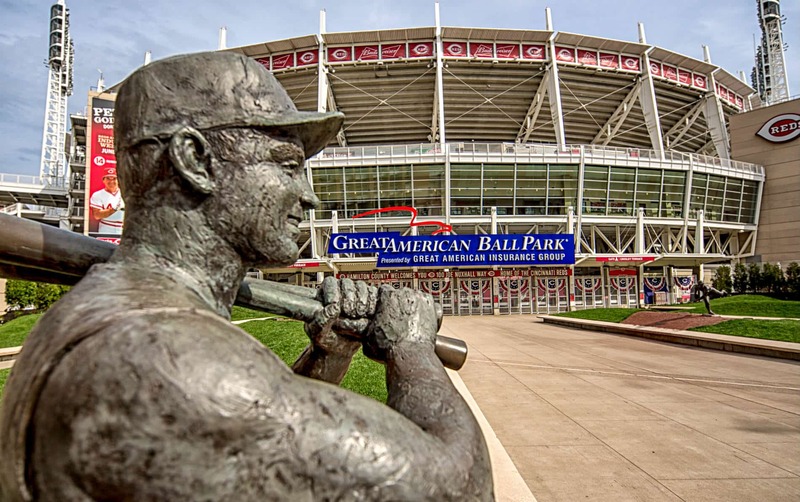 Cincinnati Reds – Professional National Baseball franchise located at Cincinnati Riverfront Stadium in downtown Cincinnati. College Sports – Northern Kentucky University, Thomas Moore College, University of Cincinnati, and Xavier University are all within an easy 15 minute drive or less. FC Cincinnati – Professional soccer has finally arrived in Cincinnati and is being played in Nippert Stadium at the University of Cincinnati.